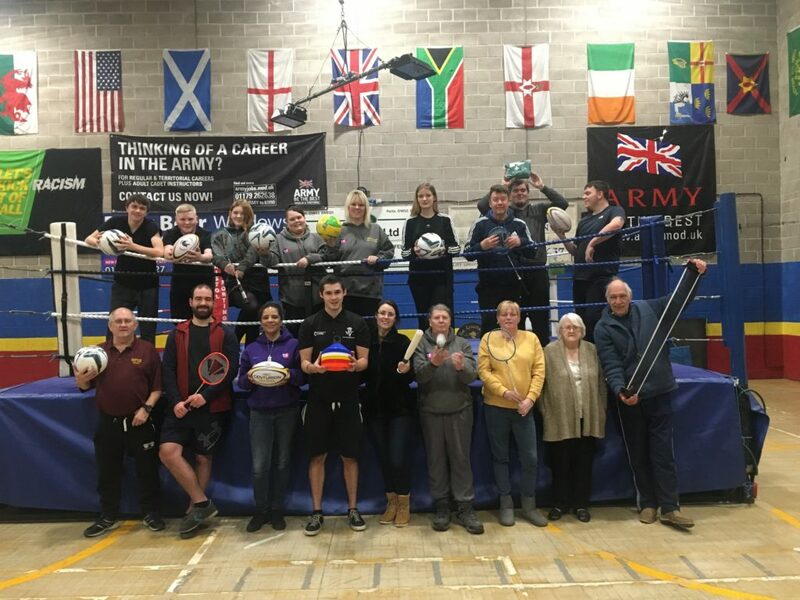 Last week, Ted our Community Sports Apprentice organised a sports training session for our Community Club staff at Broadplain & Riverside Youth Project. 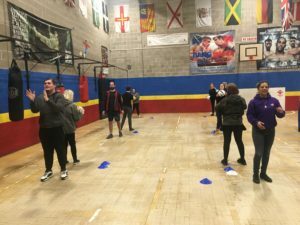 The training session involved learning games and activities that can be played using the sports packs that were kindly donated to Young Bristol last year by the Dan Hickey Fund, which is managed by Quartet. The sessions aim was for Ted to teach activities that can then be replicated by staff in their respective Community Club. Encouraging a healthy lifestyle is one of Young Bristol’s key values, and together the sports packs and staff training will provide young people with the facilities to get active.